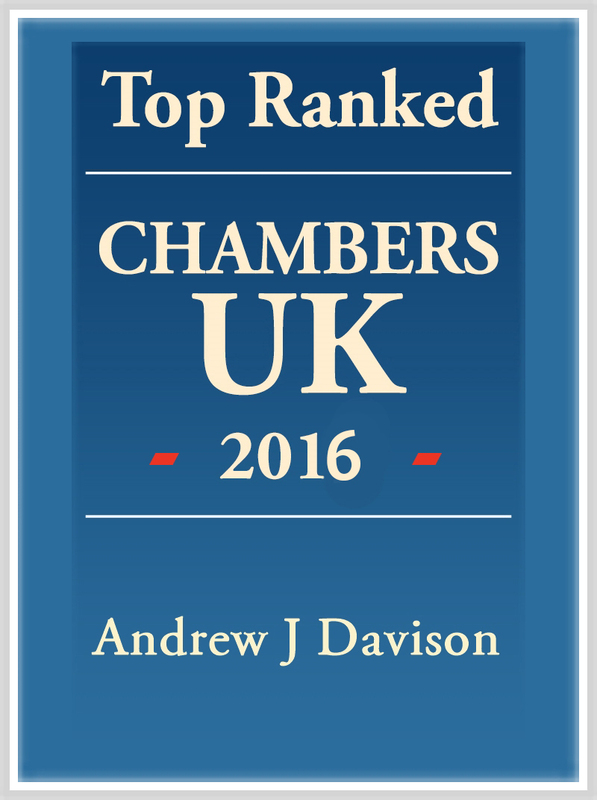 Acknowledged by Chambers and Partners as being ‘highly responsive and committed to building long-term trusting relationships’ and ‘an exceptional lawyer’, Andrew’s credentials as a corporate lawyer and strategic adviser couldn’t be more impressive. But should you need more convincing, he was also voted the first ever ‘Insider’ North East Corporate Lawyer of the Year, has been company secretary of Greggs plc, Chairman of the Law Society’s Company Law Committee and a member of the DTI Company Law Review Consultative Committee (which led to the Companies Act 2006). 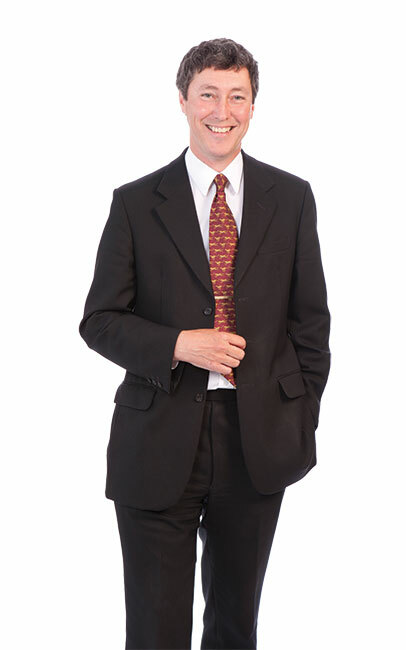 With over 30 years’ experience as a corporate adviser, Andrew specialises in working closely with companies and their directors/owners to plan, review and execute strategic objectives, while his main areas of expertise include joint ventures, IPOs, mergers and acquisitions and advice on directors’ duties. However, he would tell you that his particular strengths lie in providing commercial and strategic advice. Among his most notable transactions are the first public share issues for Newcastle United, the creation of the Public/Private Partnership between the seven local authority owners of Newcastle Airport and the owners of Copenhagen Airport, and the IPO of Vertu Motors, which won the National ‘Best use of Aim’ award. Andrew’s experience in the world of shipping includes acting for British Shipbuilders, Swan Hunter Shipbuilders, Appledore Shipbuilders, Stephenson Clarke Shipping, Royale Oceanic, MacGreggor Navire, International Maritime Group and his current role as Company Secretary to the Port of Tyne. 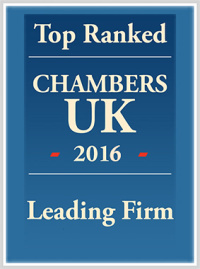 Other activities for Andrew include being a member of the London Stock Exchange Regional Advisory Group, and Company Secretary to Immunodiagnostic Systems Holdings PLC.